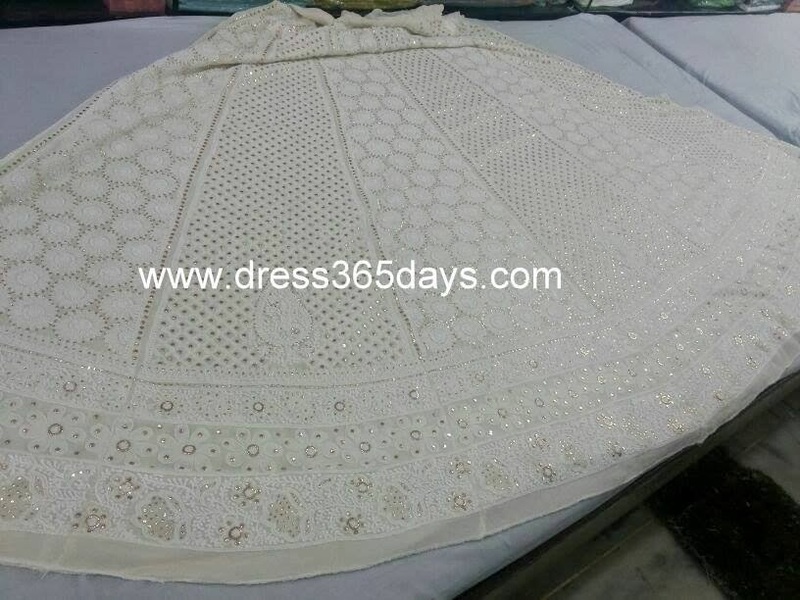 Shop Online Wedding Lehengas Chikankari is not just limited to suits, kurtis, dress materials or sarees. 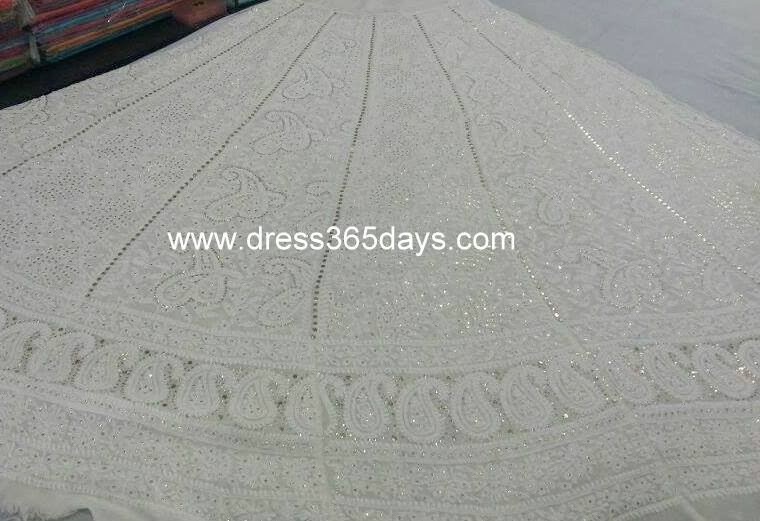 It scope has increased and thanks to all Indian designer community including Tarun Tahiliani , Manish Malhotra, Ritu Kurmar and many spread across globe to promote Chikankari Apparels. 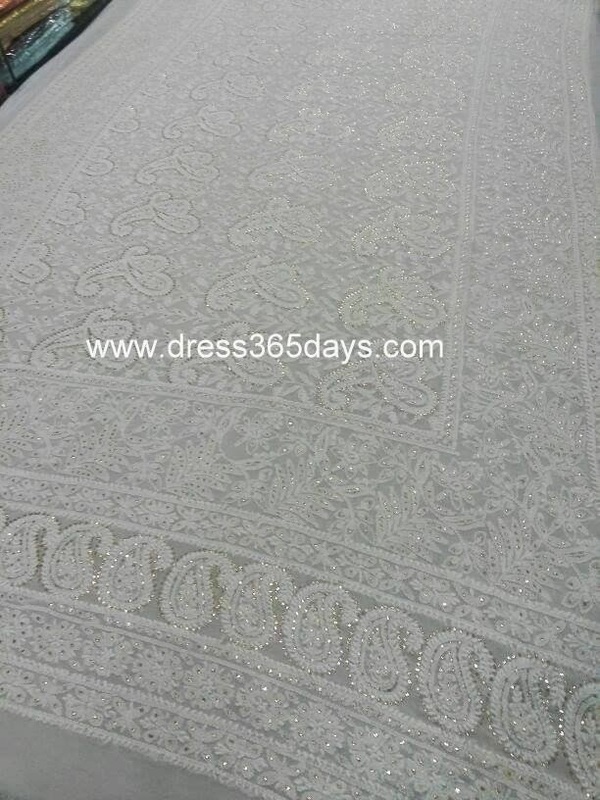 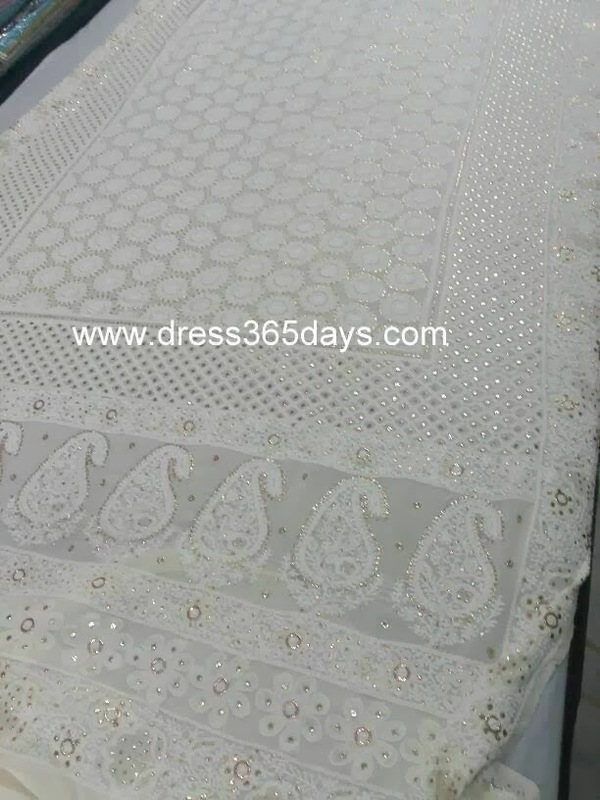 Nowadays Chikankari is widely used in Wedding Lehengas, Bridal outfits, Anarkalis, Pishwas along with Western and Indian Fusion. 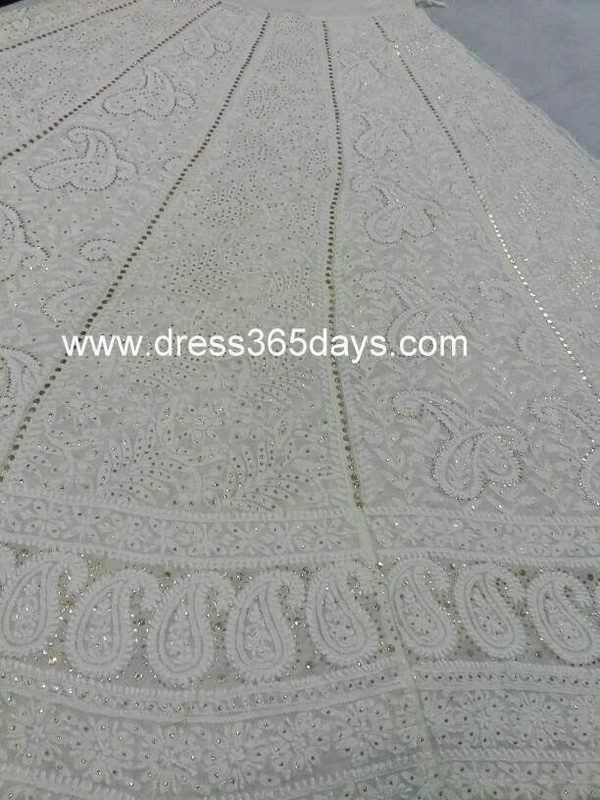 If you are preparing for marriage, reception or some exclusive parties, Dress365days brings a collection of Designer Lehengas with Blouse piece and Dupatta. 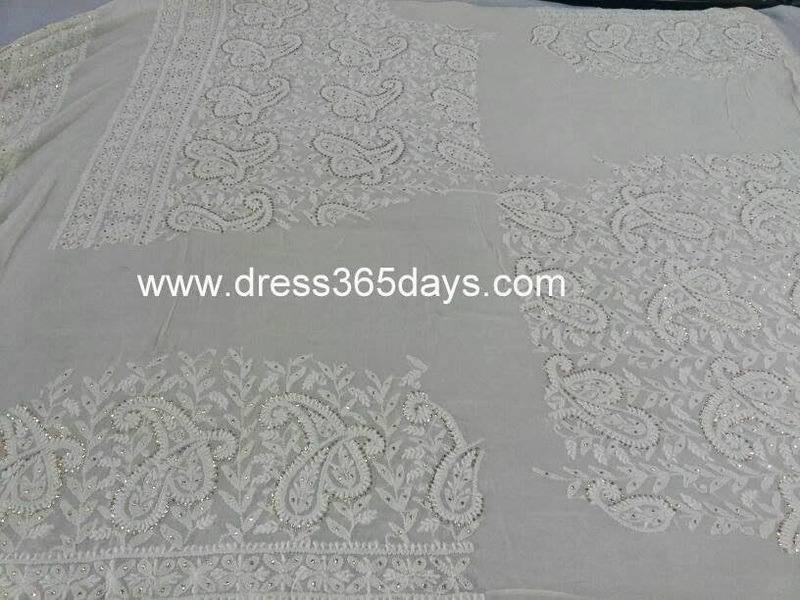 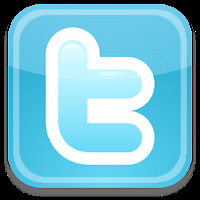 These can be dyed of the choice of your color. 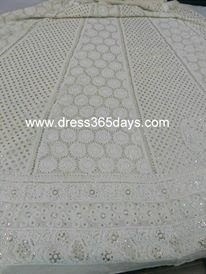 You can buy these wedding lehengas from our online store Dress365days .